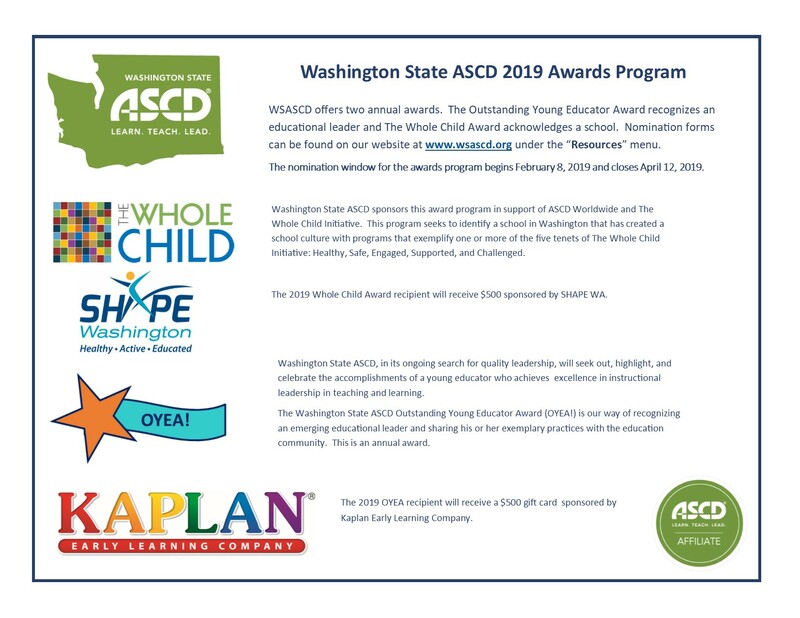 Washington State ASCD is a community of all educators committed to promoting promising practices to ensure all students are safe, healthy, engaged, supported and challenged. Washington State ASCD is the only educational organization in Washington State that reaches practitioners at all levels of education and your involvement is one of the keys to our success. 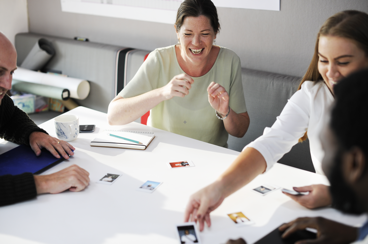 WSASCD provides a wide variety of tools that can help educators accelerate their professional development, and reach performance targets. WSASCD offers an abundance of resources for educators and administrators, related to the whole child approach to education. 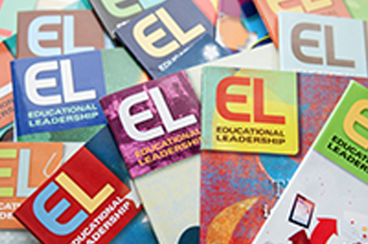 Please submit your nominations for the 2019 Whole Child School Award and Outstanding Young Educator Award!